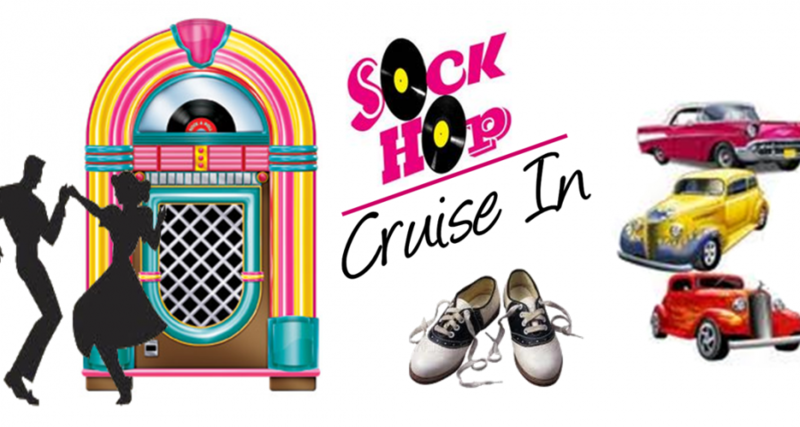 April 14, 2018 holycross Comments Off on Sock Hop May 5: Come join the fun! 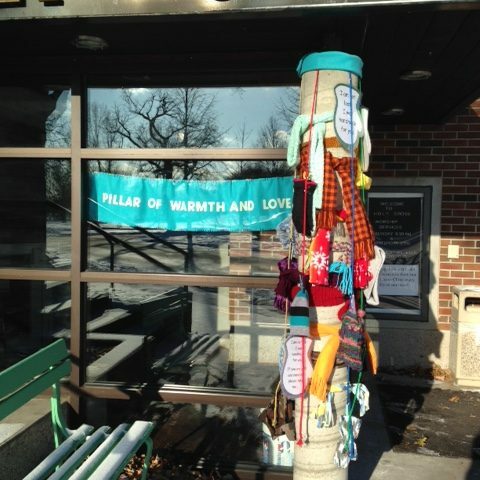 All ages are welcome to join us for our Intergenerational Ministries. 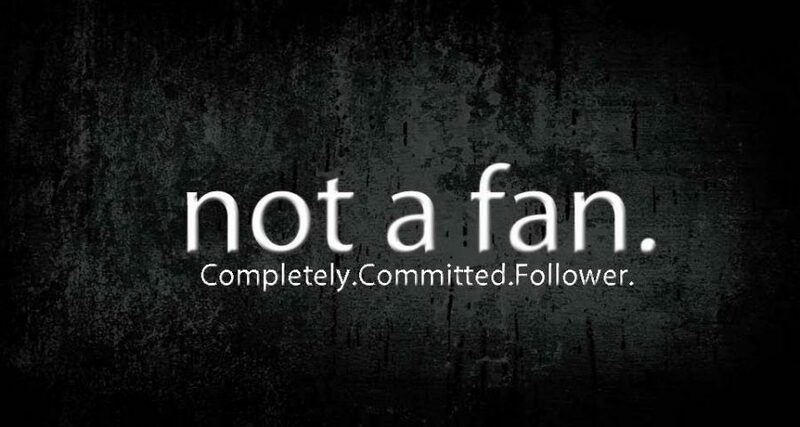 Here’s what’s coming up: On Sunday, October 8 we will start a new series called “Not A Fan.” Please join us in the family room at 10:45 a.m.